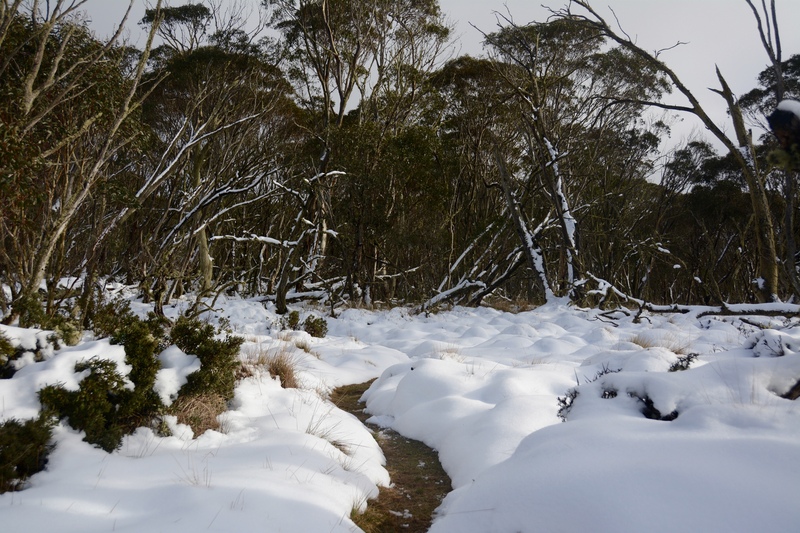 The Australian alpine landscape is so different to any other place in the world – the snow may not be as reliable or the resorts as extensive but we definitely make up for it in natural beauty! 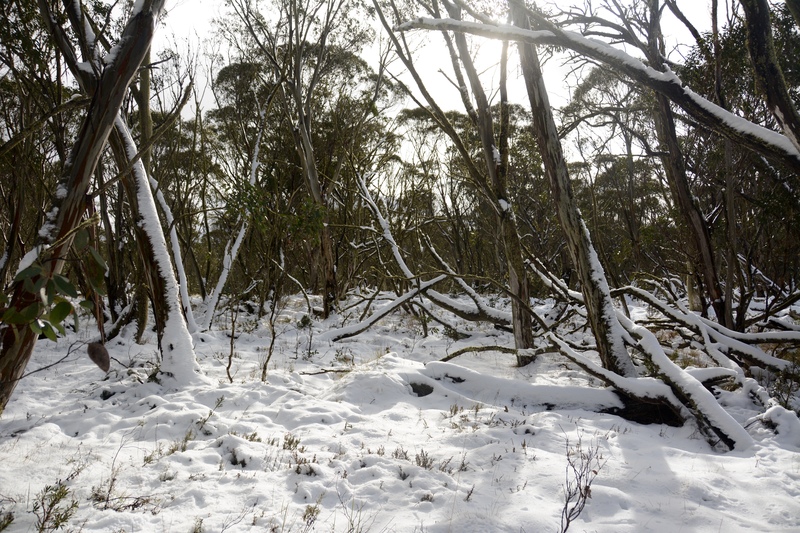 The most striking difference is the lack of pine trees, which are instead replaced by snow gums – an alpine variety of the famous Australian gum tree or eucalyptus. 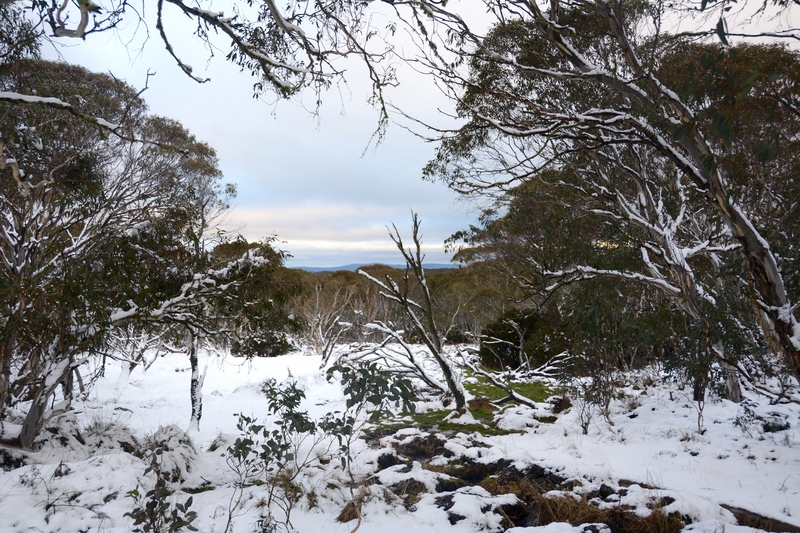 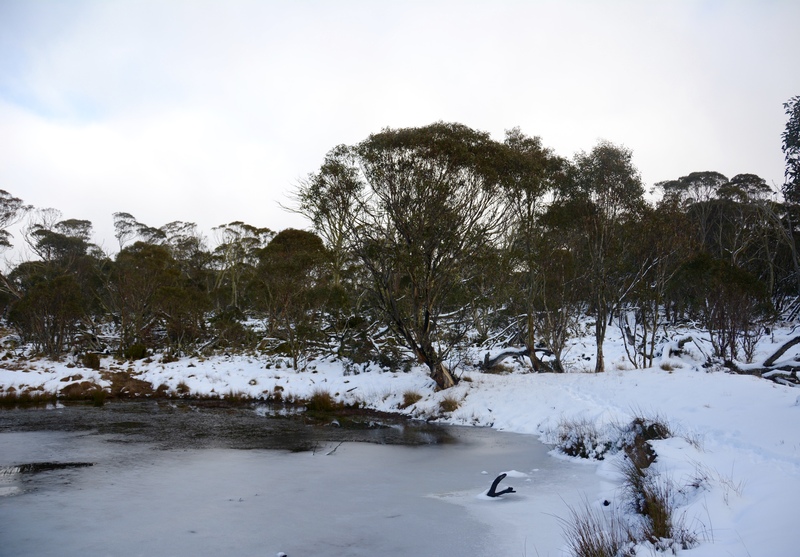 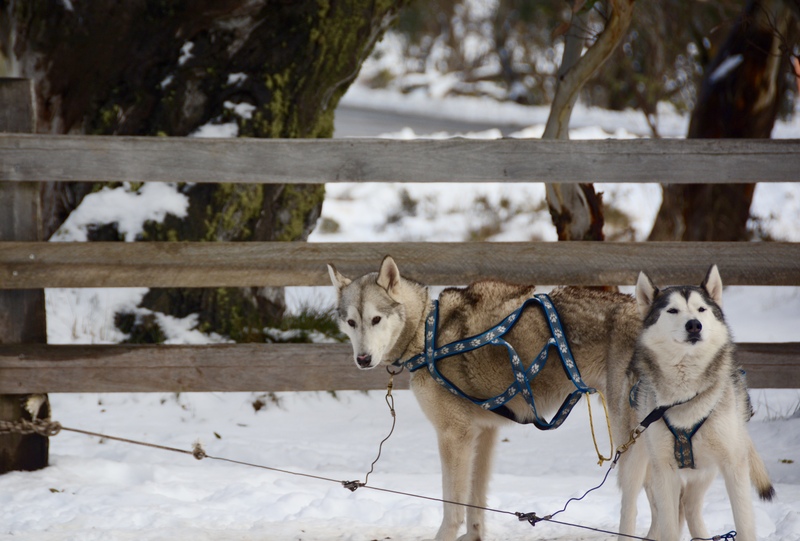 These photos were taken at Dinner Plain, an alpine village a few kilometres away from Mt Hotham ski resort. 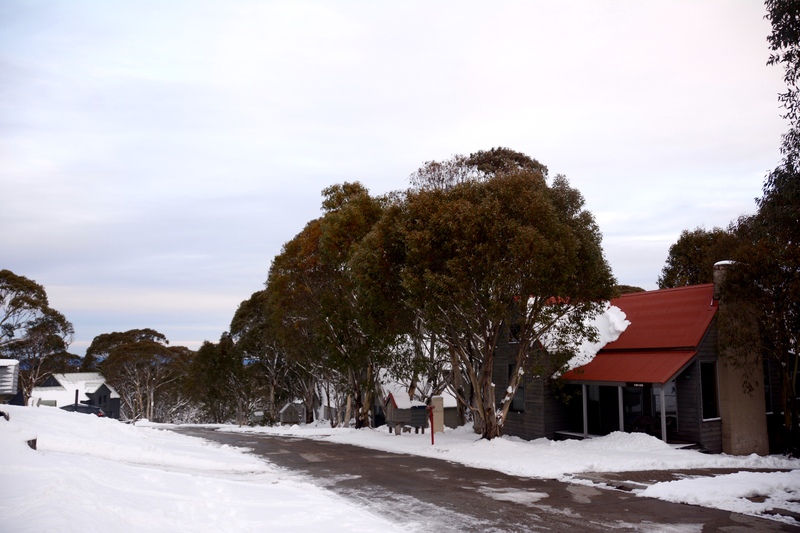 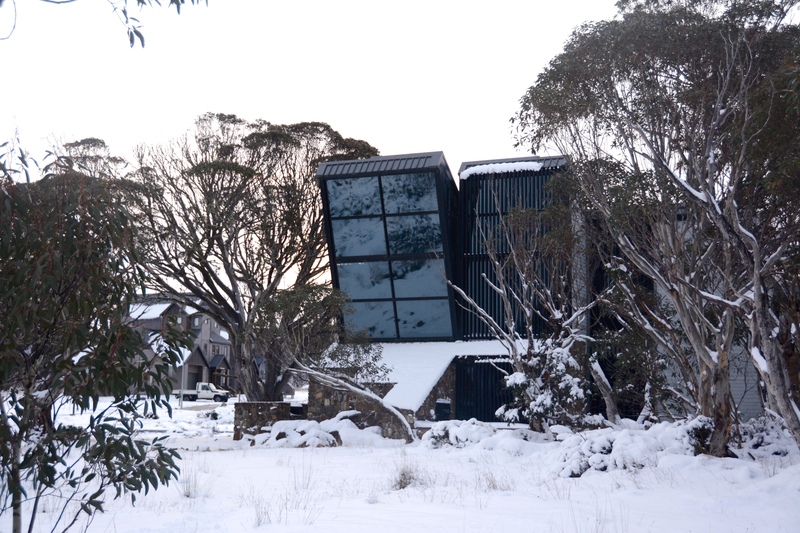 Dinner Plain is a great place to stay if you’re looking for a base away from the busy mountain itself, and it has lovely hiking and cross-country ski options as well as a luxury day spa and numerous restaurants. 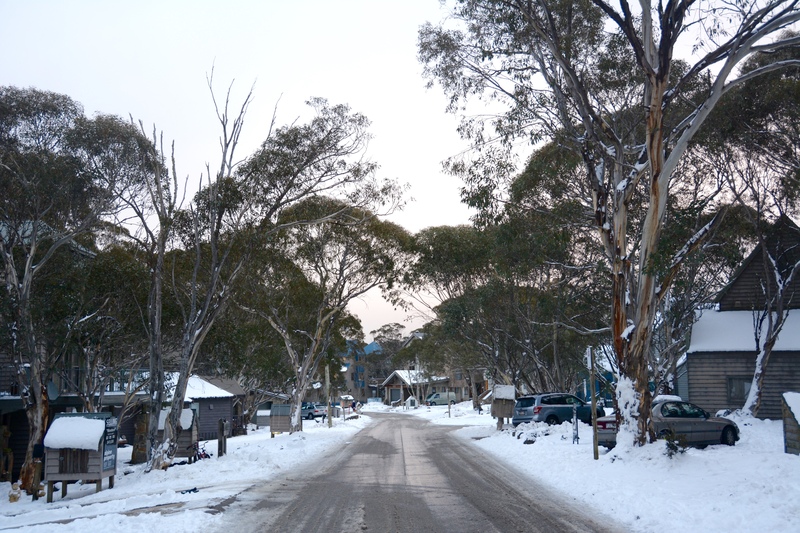 One of my favourite things about Dinner Plain is the beautiful chalets. 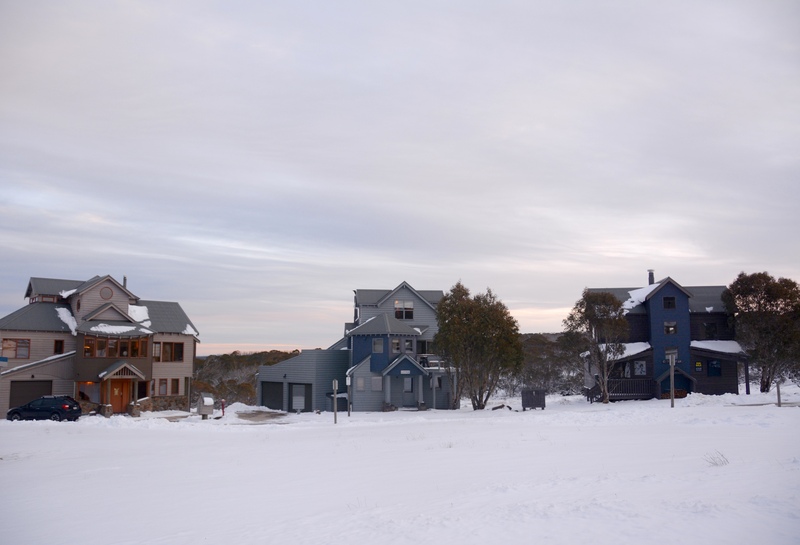 They are all built in the same modern style but no two are the same – it’s quite fun to take a walk around the village and pick out the more quirkily named houses (think “Weathering Heights” and “Snow Brainer”). 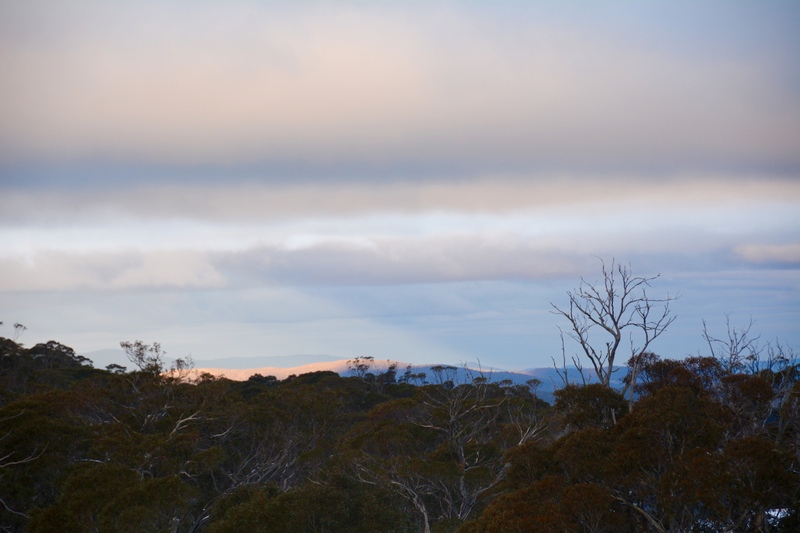 The name Dinner Plain itself comes from the old coach run between the Victorian towns of Omeo and Bright. 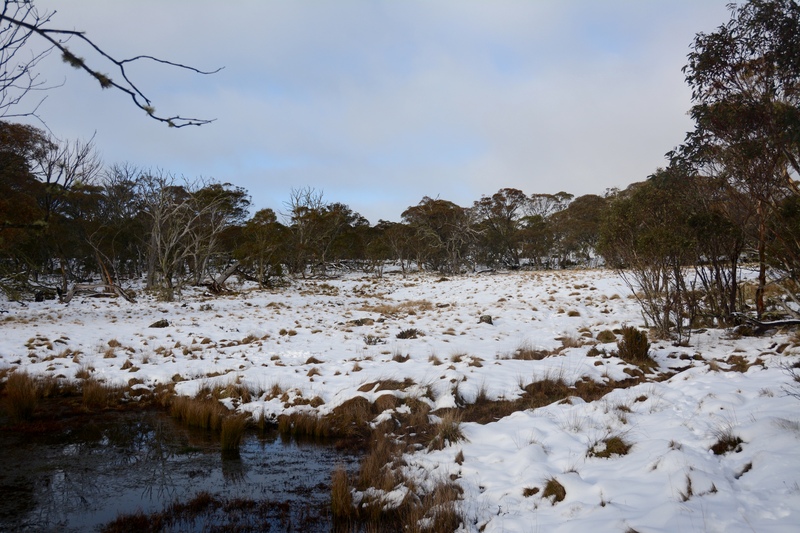 The coach would stop on this mountain plain for the passengers’ midday dinner.